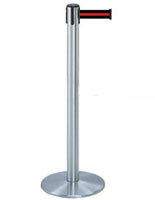 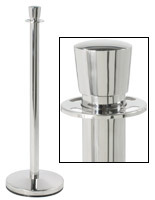 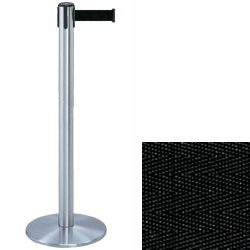 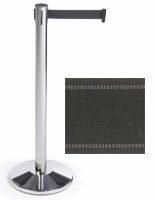 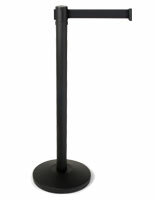 These silver stanchions with black belt are great for creating lines in banks, retail stores and at event venues. 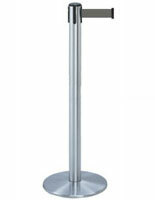 The stands can also be used to control crowds in high traffic areas when connected together. 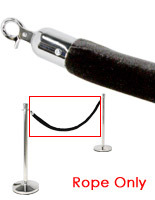 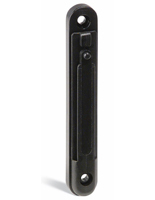 Each silver stanchion comes with a dark strap that measures 7.5' long and 2" wide. 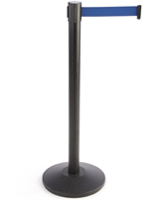 The posts' weighted base measures 13.5" in diameter, making them an ideal choice for any environment.